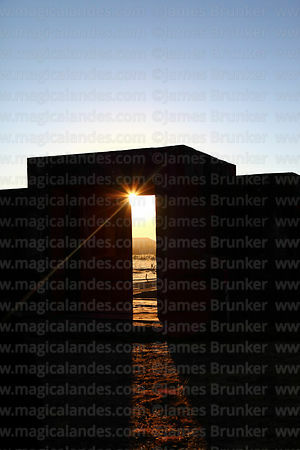 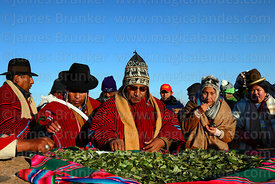 The June 21st winter solstice has long been an important date for the indigenous people of the Andes; it is the shortest day of the year in the southern hemisphere and rituals were performed during the night to encourage the return of the sun. 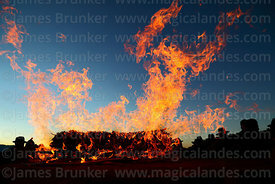 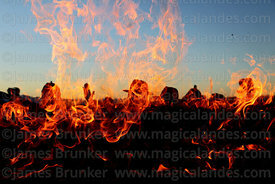 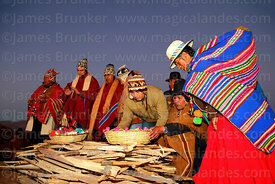 The date also marked the end of one agricultural cycle and the start of preparations for a new planting season. 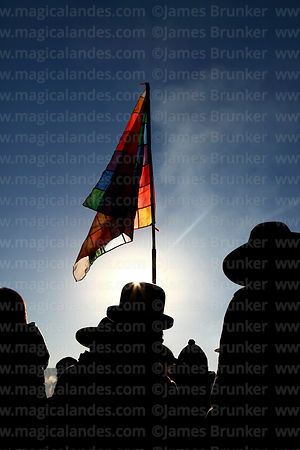 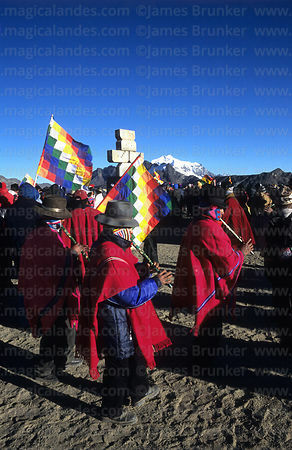 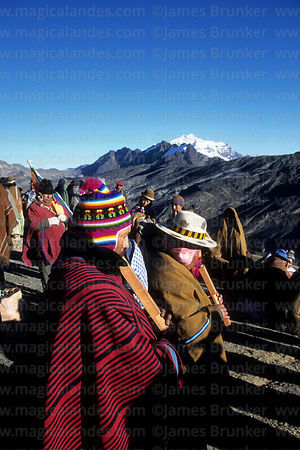 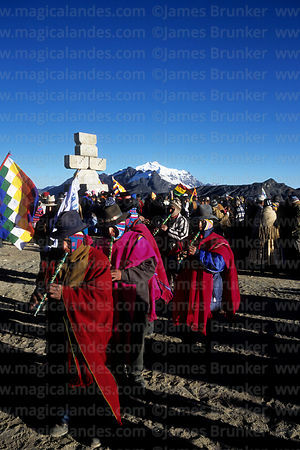 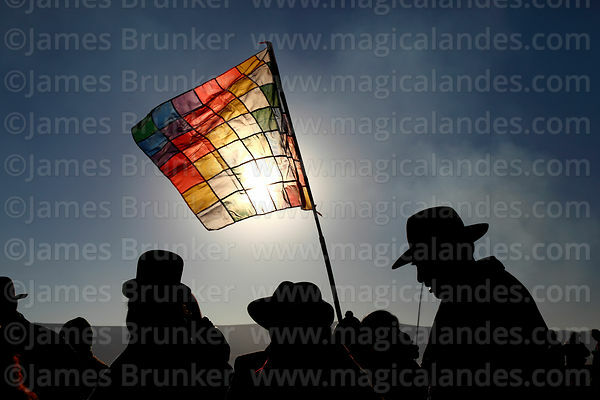 In Aymara the festival is known as Willkakuti / Willka Kuti (literally "Return of the Sun") and sunrise marks the start of the Aymara New Year. 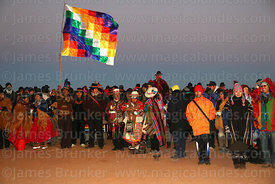 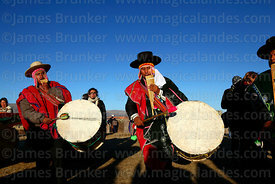 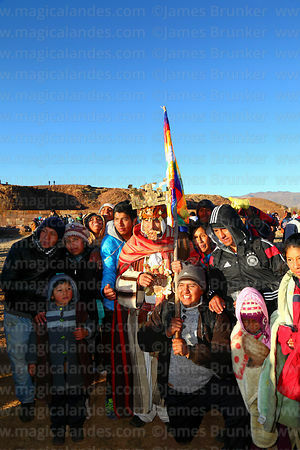 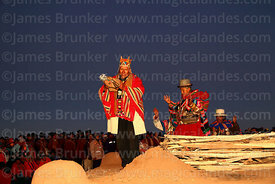 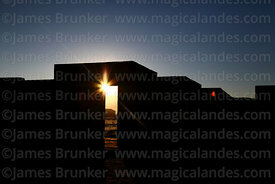 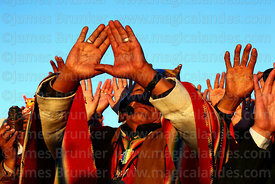 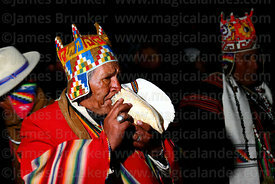 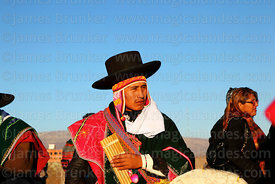 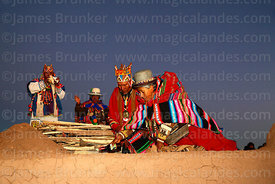 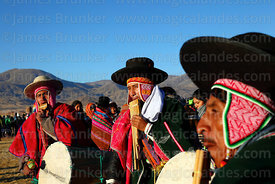 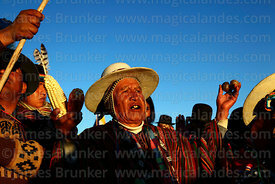 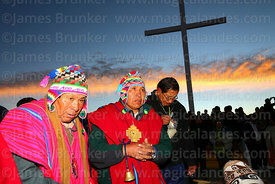 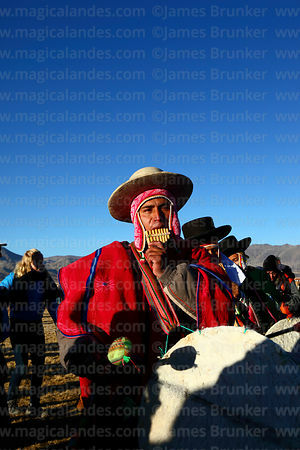 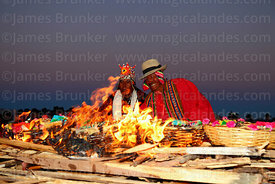 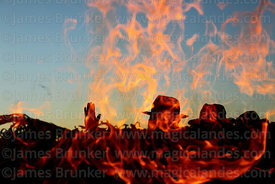 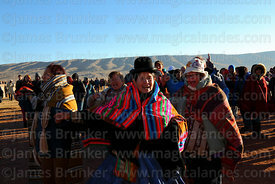 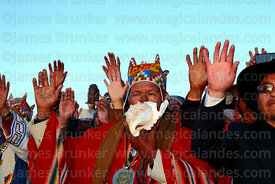 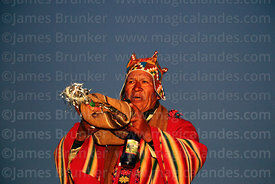 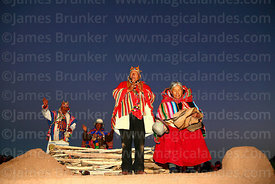 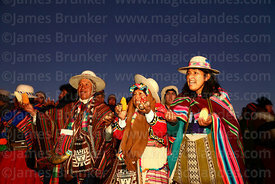 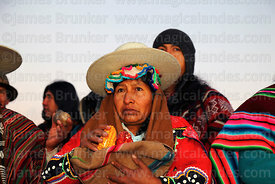 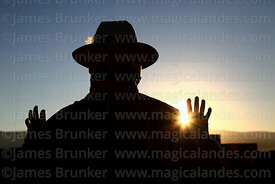 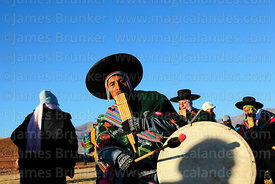 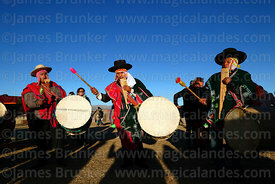 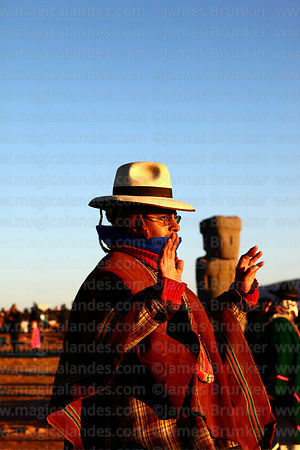 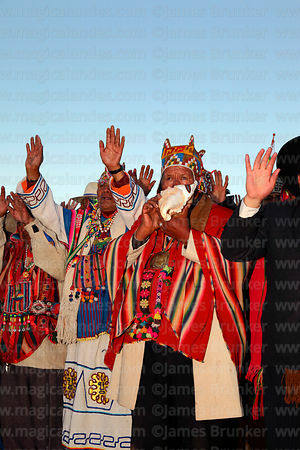 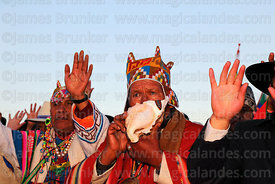 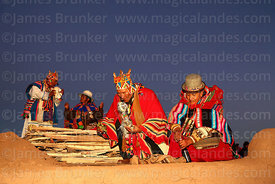 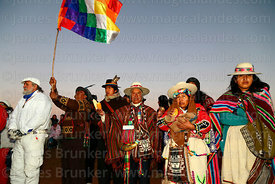 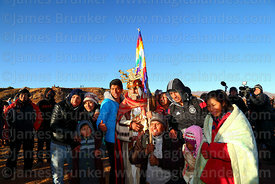 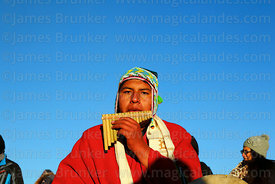 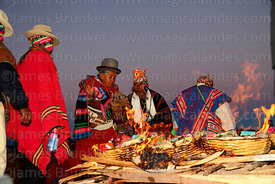 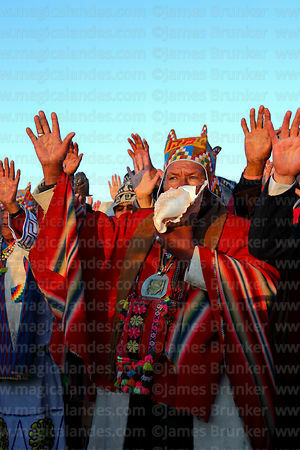 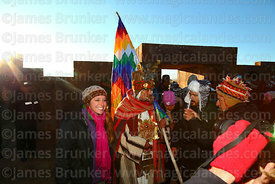 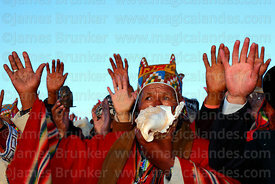 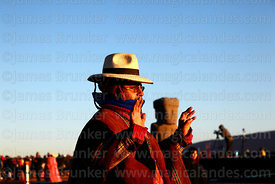 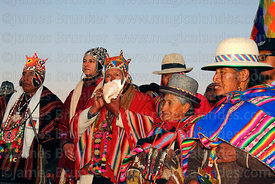 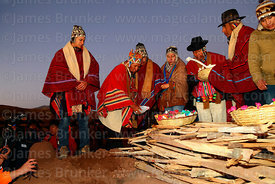 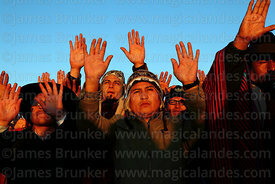 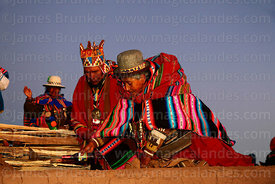 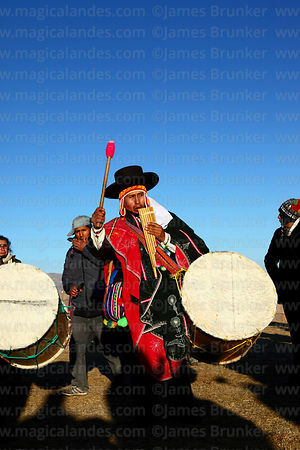 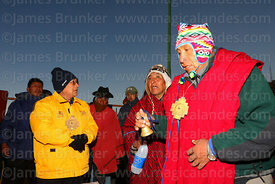 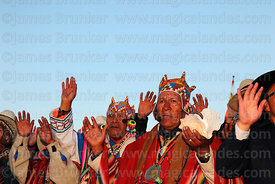 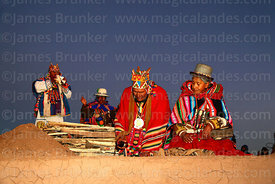 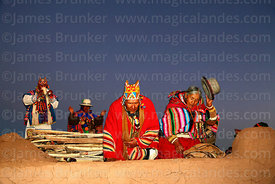 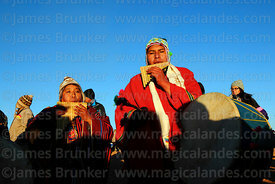 In Bolivia ceremonies attracting thousands of people have long been held at the important archaeological site of Tiwanaku. 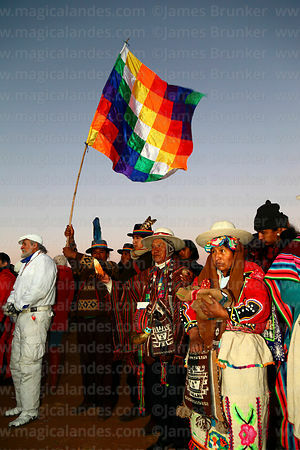 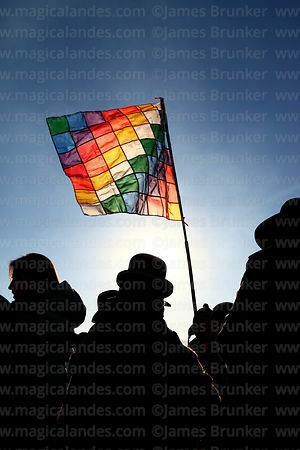 President Evo Morales declared the date a public holiday in 2010 (despite opposition from various sectors of the population) and the festival has increased in popularity as a result; events are now held held at many locations across the country and attended by people from all sections of society.